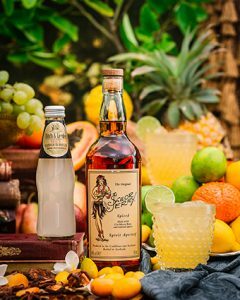 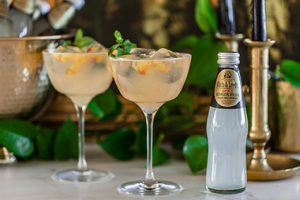 New Fitch & Leedes Spicy Ginger Beer, the intrepid mixer with a sense of adventure, is taking the enjoyment of fine spirits to the next level. 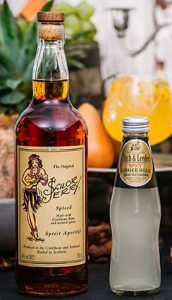 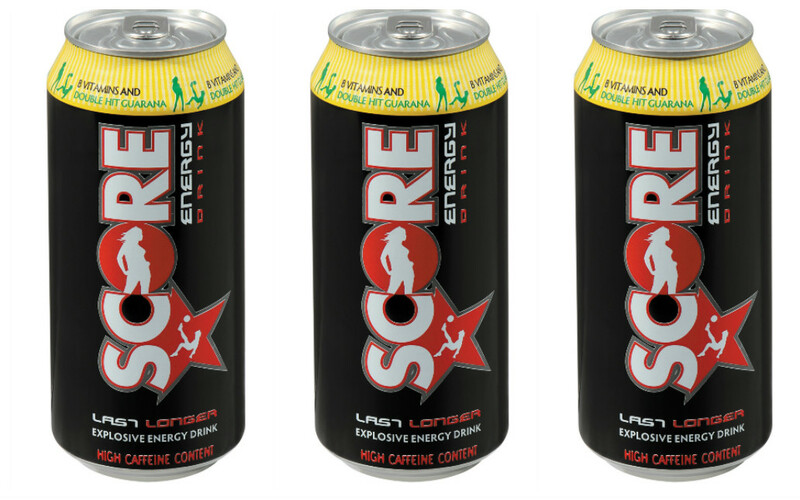 “We are really excited about new Fitch & Leedes Spicy Ginger Beer. 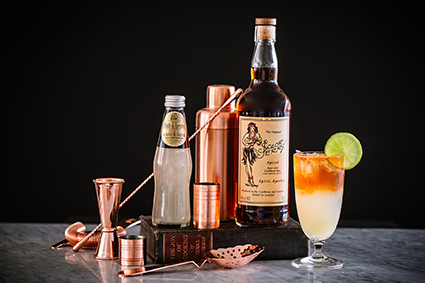 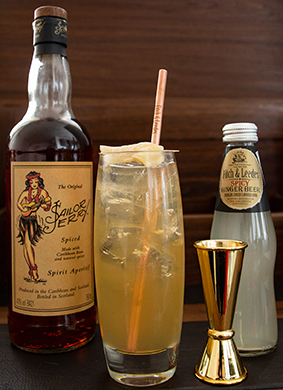 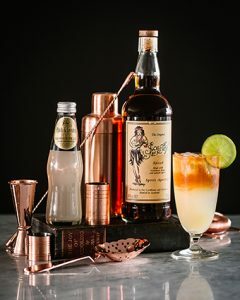 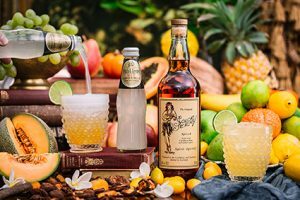 Not only does it align perfectly with Sailor Jerry Rum’s bold and unapologetically ‘All in’ brand spirit, but most importantly it tastes great when mixed in a refreshing spicy ginger cocktail,” says Shaun Stemmett, Sailor Jerry Rum Brand Manager. 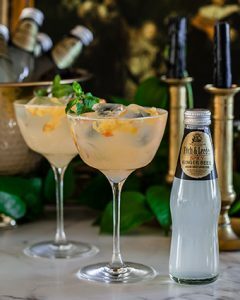 March to the beat of your own drum with versatile Fitch & Leedes Spicy Ginger Beer – perfectly spicy to enjoy in cooler weather, but deliciously refreshing poured over ice on a hot summer’s day.